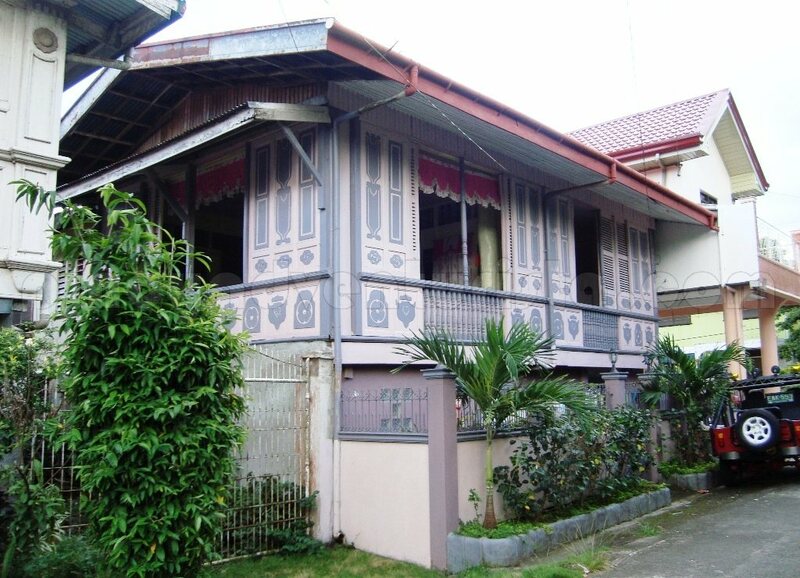 I think by now, you already know that I love visiting old structures, specifically heritage houses. 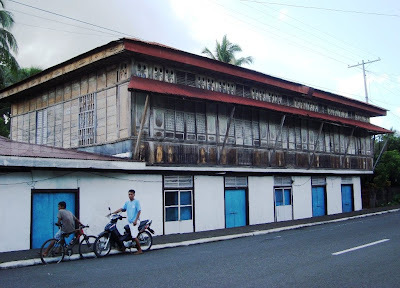 So when I researched on the net on the things to see in Sorsogon, I found out that there are some old houses still standing in the town of Juban (pronouced as Hu-ban). I am so delighted to know that I would be able to visit them as they are just along my planned route. After a rejuvenating swim at the hot spring resorts in Irosin, I took a jeepney bound for Sorsogon City as it will pass by the town of Juban. Travel time is about 20 minutes and fare is 20 pesos. The houses are grand. 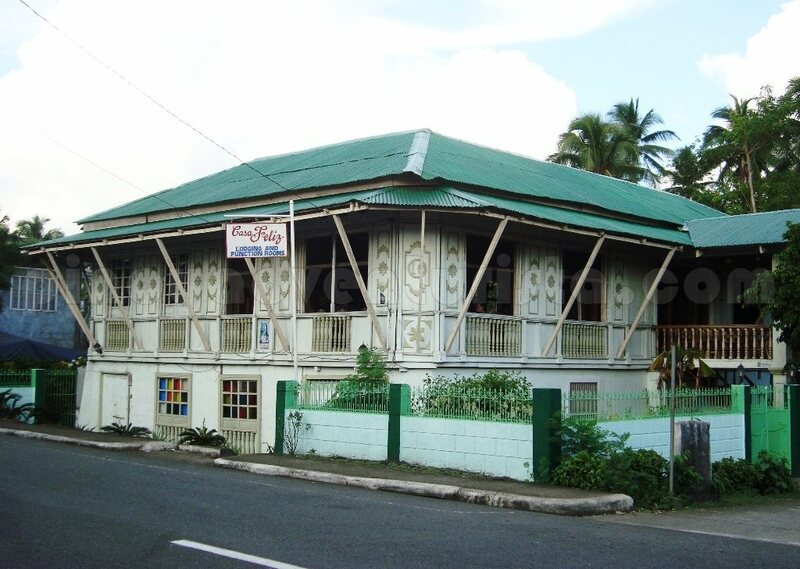 They are the usual bahay na bato where the gound floor is made of concrete while the second floor are made of wood. 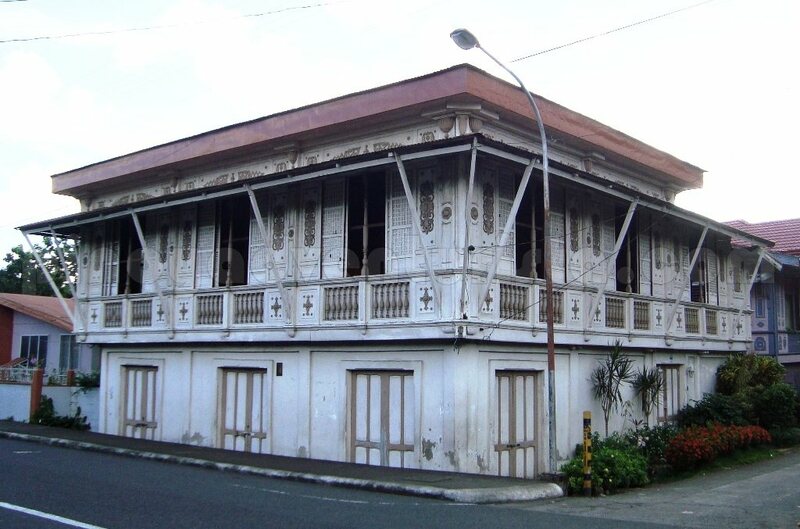 The houses still have its huge sliding windows made of capiz shells and carved wooden balustrades. From Sorsogon City, take a jeepney bound for Juban or Irosin. You can find the old houses lined up as you enter the town proper. Travel time is about 20-30 minutes, fare is around 20 pesos. 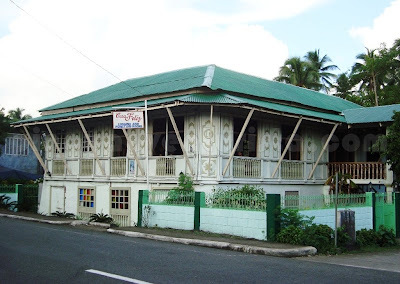 Posted on February 02, 2012 Categories: Heritage Houses , Sorsogon , Trip ko 'to..
great old houses! i saw also similar old houses sa Oroquieta City. hehe. Good thing they still preserve this kind of houses! Hay Pinoy Adventurista! I love these! Just like in Taal but the old houses in Juban have a different architecture I may say.. I love heritage houses! I captured some in Surigao and of course Vigan. I will post soon! Thanks for this Mervz! 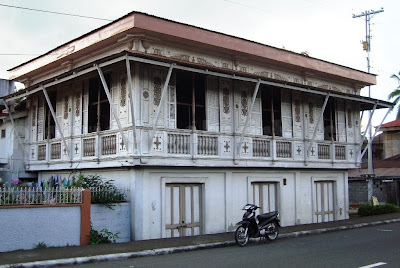 We're planning to go to St. Anthony de Padua in Juban Sorsogon and visit this old house also, pero di namin alam kung paano. Manggaling kami sa Manila. Maybe you could help us. 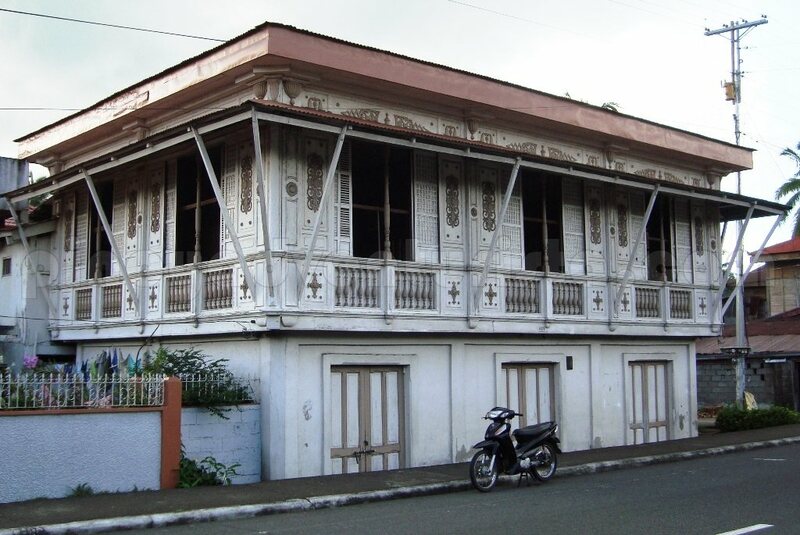 We're planning to go to St. Anthony de Padua in Juban Sorsogon and visit this old house also pero di namin alam ung papaano pumunta jan. Manggagaling kami sa Manila. Hope you could help us.